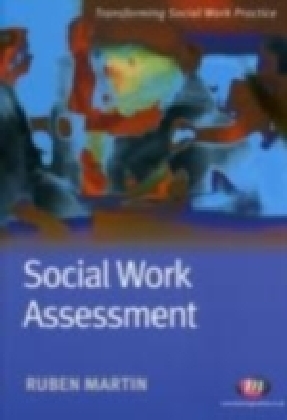 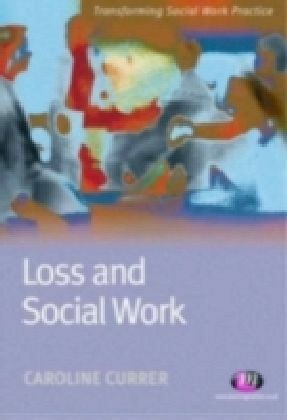 This book provides a basic introduction to social work. 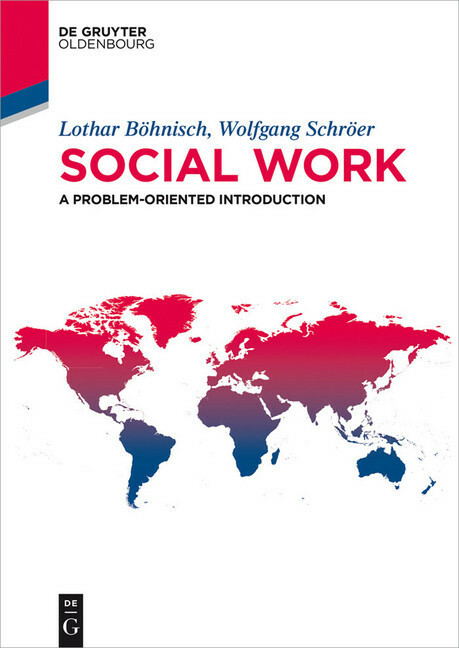 It discusses the ambiguities of social work, looking at its historical and social developments and facing the challenges of the 21st century. 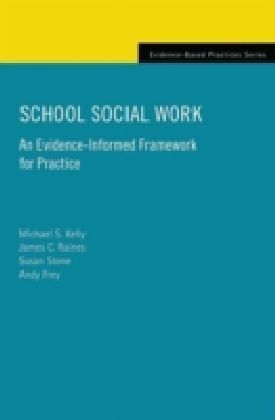 The authors examine and discuss the thematic and methodological field of social work within the concept of Reflexive Modernism and thus give fresh impetus to the discipline.